BASKETBALL SPOTLIGHT NEWS: Tip Off Classic Mixtapes: Jayden Pierre Balls Out At Tip Off Classic! Tip Off Classic Mixtapes: Jayden Pierre Balls Out At Tip Off Classic! 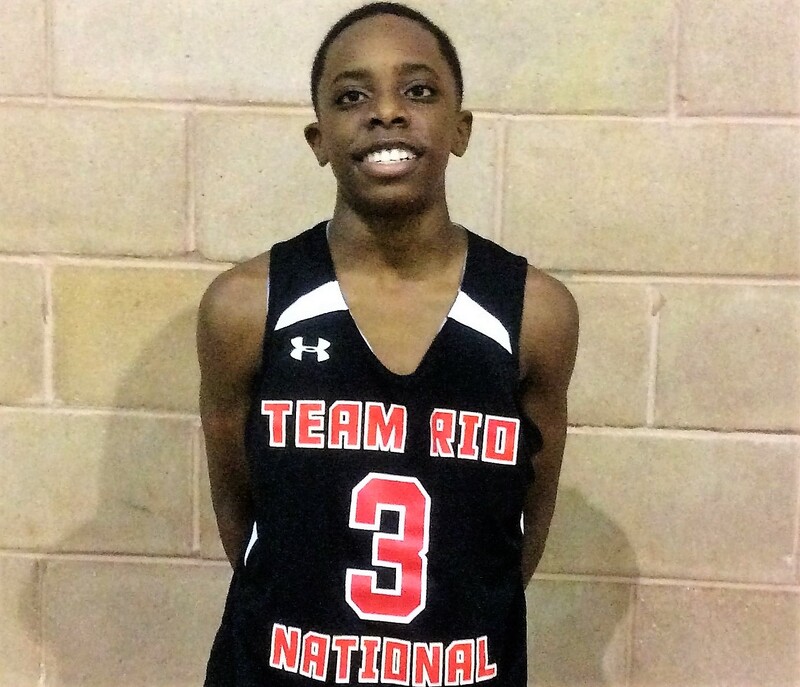 7th Grader Jayden Pierre was one of the best guards in attendance at the 2016 Tip Off Classic. Jayden Pierre showed off his ability to score from many different spots on the court while at the same time able to find his teammates open and set them up for clear shots. Pierre was also unstoppable at one point on the fast break. Once the break starts only good luck can help you stop him from scoring. 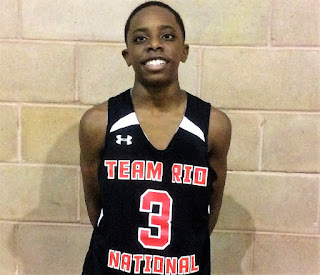 This is my first look at Jayden and his new team but with all the talent on his team it’s safe to say they are one of the BEST teams in America for the Class of 2022. Stay Tuned As We Bring You More Footage From This Event And Others!